Is back pain making your life funless and hopeless? Looking for some natural ways to fix your back pain? If yes, then be with us in this article and know how you can cure back pain naturally. Just a few changes in your lifestyle and you will feel better, for sure. So, let’s get started. What you are carrying on a daily basis can actually decide how your back will feel at the end of your day. 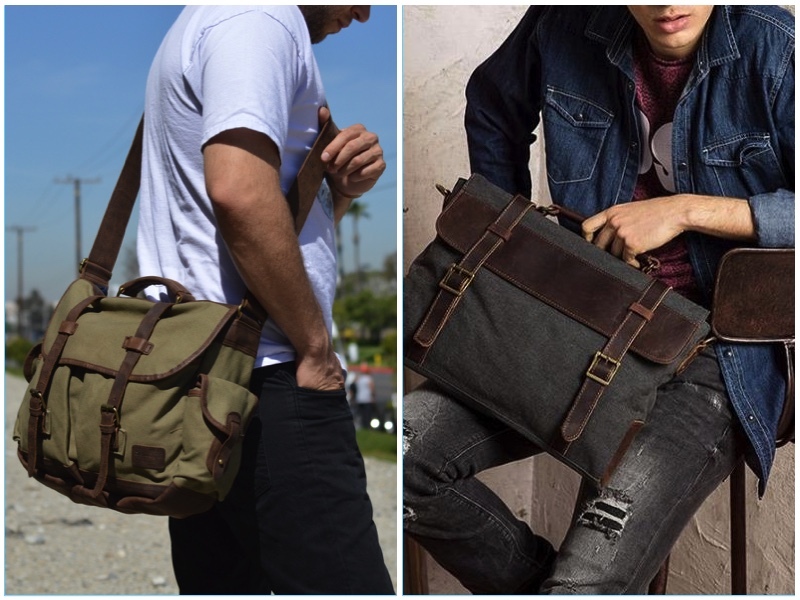 The weight of your office bag, the purse that you are carrying on your shoulder and that briefcase that stays with you all the time, can be a cause of your back pain. So, before you start treating the pain from the inside, first uproot the external factors that are causing it. Look at your daily activities including the posture, things you carry, the weight of the bags that hang on your back and the shoulder etc. The ideal weight of a bag - in any form - should not be more than 10% of your total body weight. So, if this weight is above 10%, lighten it to cure the pain better. 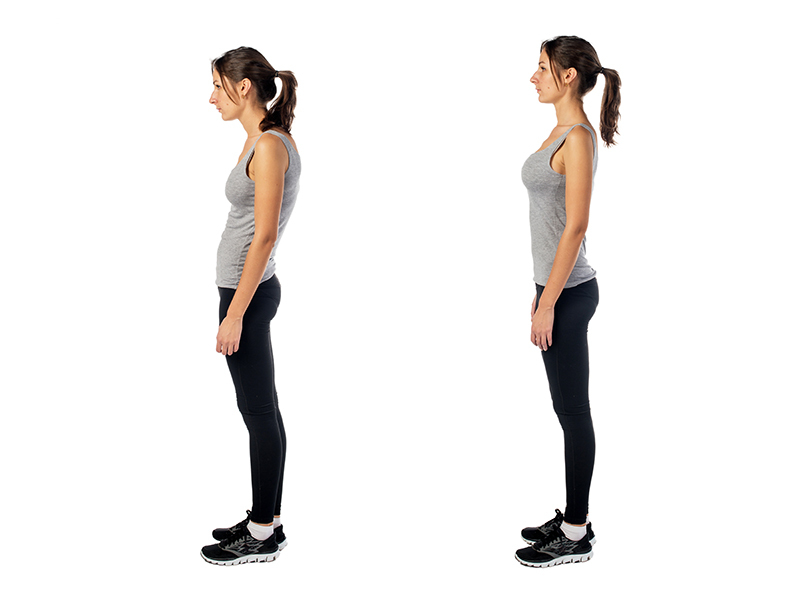 Good posture is not only about looking more proper and appealing. In fact, a good posture helps the intricate pieces of your spine to stay healthy and strong for a long time. So, if your posture is good, your spine will stay healthy. The healthier the spine is, the lesser the back problems will be. Mind your posture and protect your spine from getting strained. Do you know exactly what endorphin is all about? It is a chemical which is found in a human body. Whenever we exercise, our body releases a chemical which is known as endorphin. It is because of this chemical that reduces your perception of pain. So, exercise, laugh and do yoga to get rid of back pain naturally. This is by far the best way to cure back pain. If you are a woman who uses high-heels for her 9 to 5 office timings, back pain is sure to hit anytime soon. It’s the feet that tell us about the back pain first. High-heeled, bad quality shoes put pressure on your back while standing which further leads to severe back pain. To avoid this, wear shoes that are comfortable not only for your feet but for your spine as well. Try minimizing the use of heels as far as you can, especially if you are crazy for the ones. Mediation is a great pain reliever. 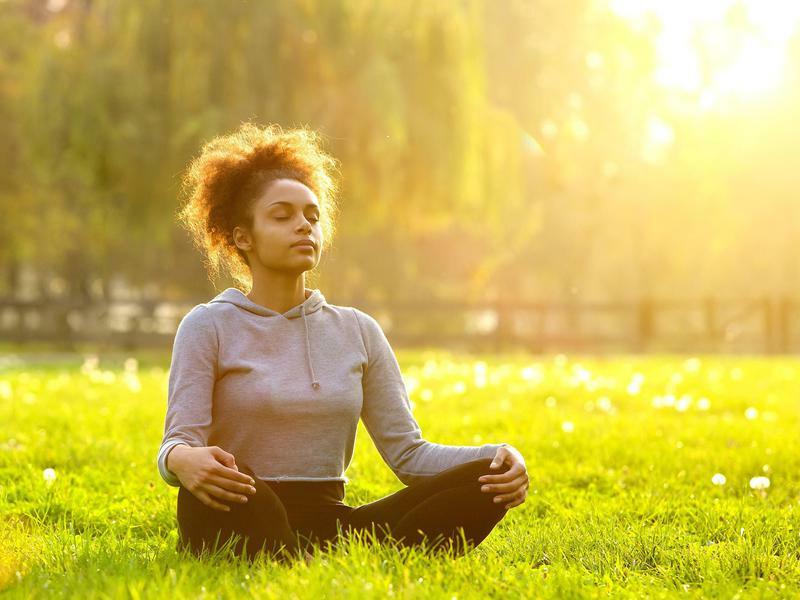 According to studies, volunteers who were involved in at least 20-minutes of meditation sessions have experienced significant pain relief as compared to those who did not participate. So, if you want to get the back pain to settle naturally, try doing meditation. You will definitely feel better. So, these were a few things that can help you get rid of back pain, naturally. Try some and let us know about your experience. We would love to hear from you.